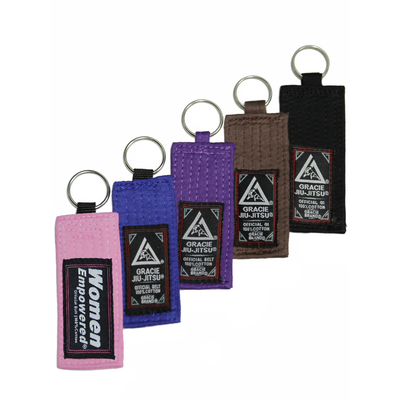 Specifically designed for the Gracie Tactical Backpack, these Velcro Gracie Belt Patches allow you to keep it real no matter what mission you're on! 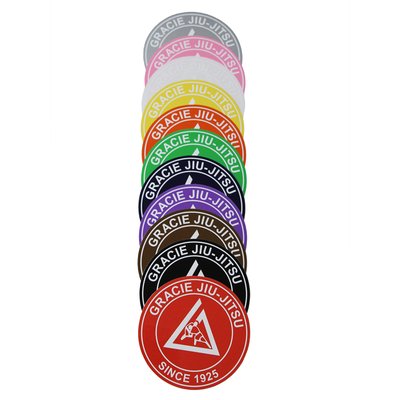 Gracie Jiu-Jitsu Velcro Patch has been added successfully to your wishlist. Details: Each patch is made out of actual belt fabric and features Gracie Jiu-Jitsu and Gracie Triangle embroidery. The patch has a Velcro backing (hook side of the Velcro).